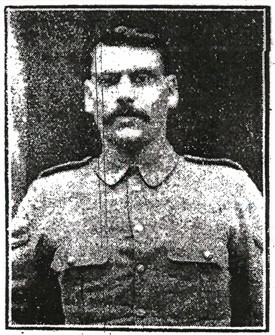 "Lance-Corporal John Horace Blake, [is] now in the trenches doing heroic work against the enemy. He is connected with the 1st Sherwood Foresters and has seen service in India. He is the son of Mr Blake, the caretaker at St.John's Church, Hucknall".